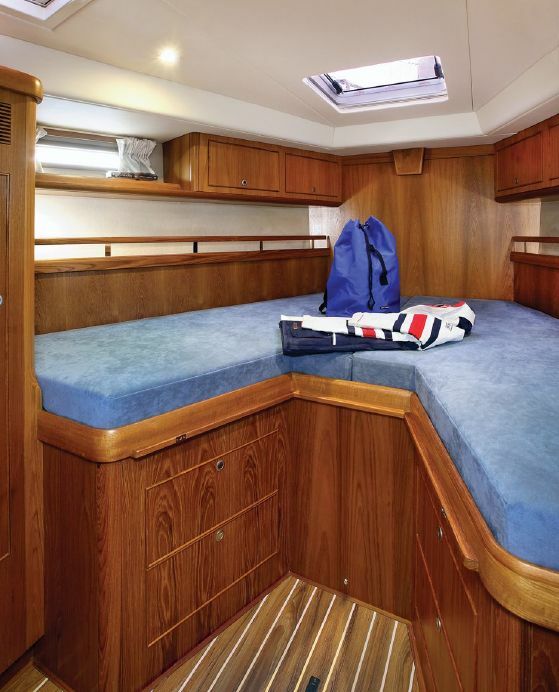 This will be the first year cruising with our brand new Southerly 480 Distant Shores III. Come along as we shake her down in the English Channel, then head south down the coasts of France Spain and Portugal en route to the Canary Islands. Then it's the big jump to the Caribbean in time for Christmas. Each Sailing Week (most are more than 7 days) is listed below. Click on the interactive maps for more details and photographs on the ports and passages. Note: prices are in US Dollars and are for two people in 1 cabin (except for the Offshore Passage-making legs priced per berth). 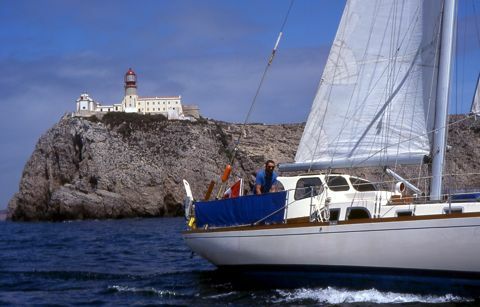 Starting from Cascais near historic Lisbon we'll do an overnight passage south to the Algarve coast of Portugal. Then we'll take our time along the Algarve where there are many nice ports and anchorages. We sailed this coast in 1990 and again in 1998 visiting charming Tavira, Lagos, Olhao and more. This time we hope to make a few more stops. Next we'll cruise the Spanish Atlantic coast stopping in at Jerez, home of Sherry wine and historic Cadiz before entering the Mediterranean. Sailing along the Spanish south coast we enter the Strait of Gibraltar to arrive at one of the most exciting landfalls - the Rock of Gibraltar. In the summer this will be a lovely cruising area with beach stops, cute coastal villages, nice anchorages and plenty of history. Welcome aboard in Gibraltar at the foot of the famous Rock. After sampling Gibraltar's historic charms we set sail into the Med. We'll make plenty of stops along the Spanish coast. Then we'll make the jump across to the Balearic Islands making landfall at Formentera. We filmed this passage way back in Season 1 of Distant Shores episodes 1, 2 and 3. 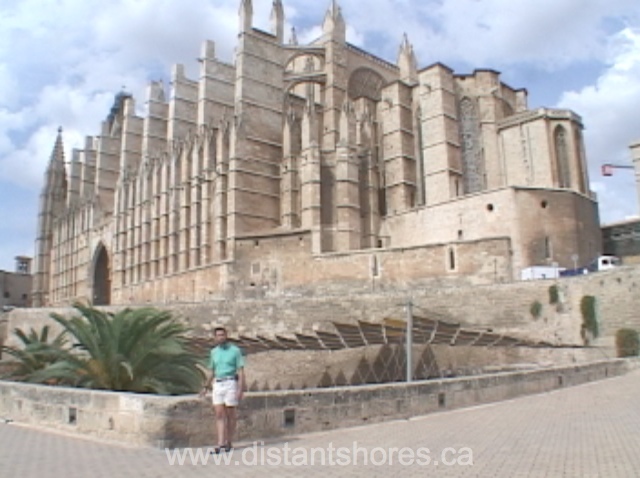 Check out our page on the Balearics when we visited way back in 1998. This is the height of the Mediterranean summer and the Balearics are bustling and fun. We'll check out Mallorca before setting off westwards to Ibiza and Formentera then we'll cross to mainland Spain. We'll make plenty of stops along the Spanish coast and could decide to visit Morocco at Marina Smir. Finally Gibraltar will loom up over the horizon and we sail into this historic port. Be sure to leave a day or so extra to explore. We filmed this area way back in Season 1 of Distant Shores episodes 1, 2 and 3 in Season 1. 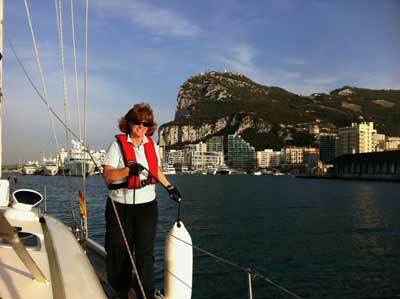 Starting from the historic Rock of Gibraltar we'll plan our passage through the Strait as it can be rough. 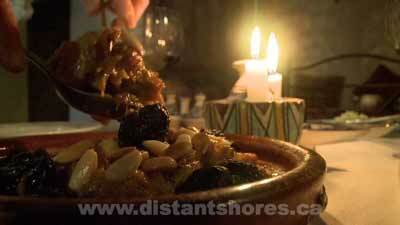 Then we'll visit Morocco, stopping either at Rabat or Agadir to explore this fascinating culture. 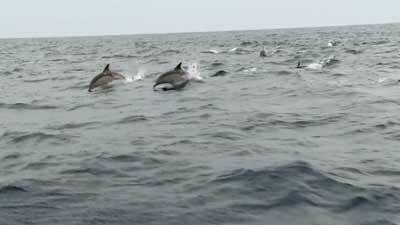 We filmed this visit in Season 9 of Distant Shores. Then it's a 2 to 4 day offshore passage to the Canaries. 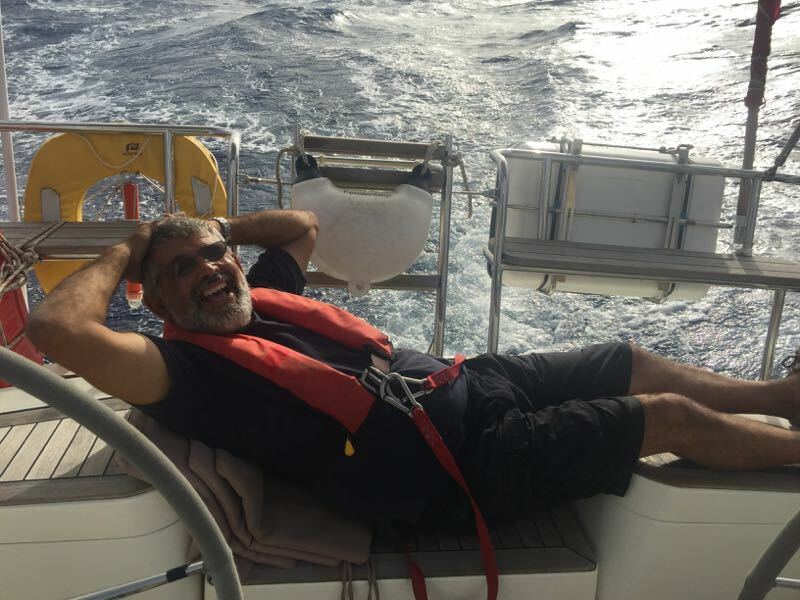 We wrote this blog on our 2012 offshore trip to Morocco Here. This is the big crossing - nearly 3000 miles out of sight of land from the Canaries to the Caribbean. We'll start from Lanzarote and make an overnight passage to Gran Canaria as a mini-shakedown. 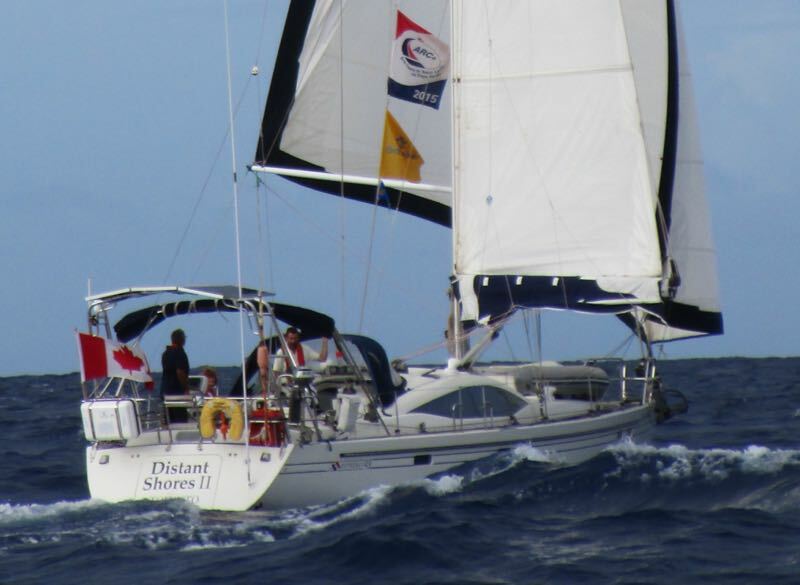 Then we head south for the Cabo Verde just over 800 nautical miles - perhaps 5-6 days. In 2015 we did this leg to the Cabo Verde Islands (see the link to the Youtube videos on the right). We've planned the time this cruise so we can make this stop again. It was a charming visit and a nice way to break up the passage. We'll spend a couple of days here before making the big jump to Antigua. 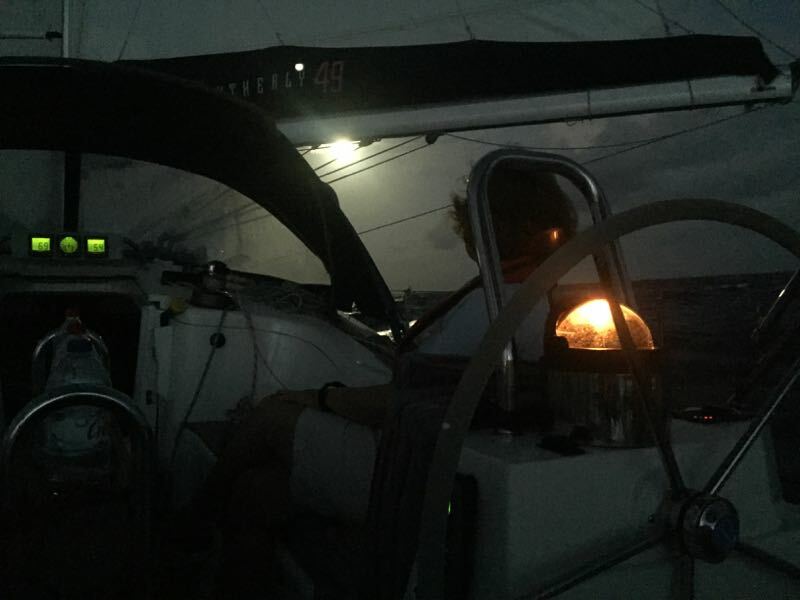 This stop adds a couple of days to the expedition, but shortens the transatlantic leg down to 2200 miles or so of excellent downwind sailing! 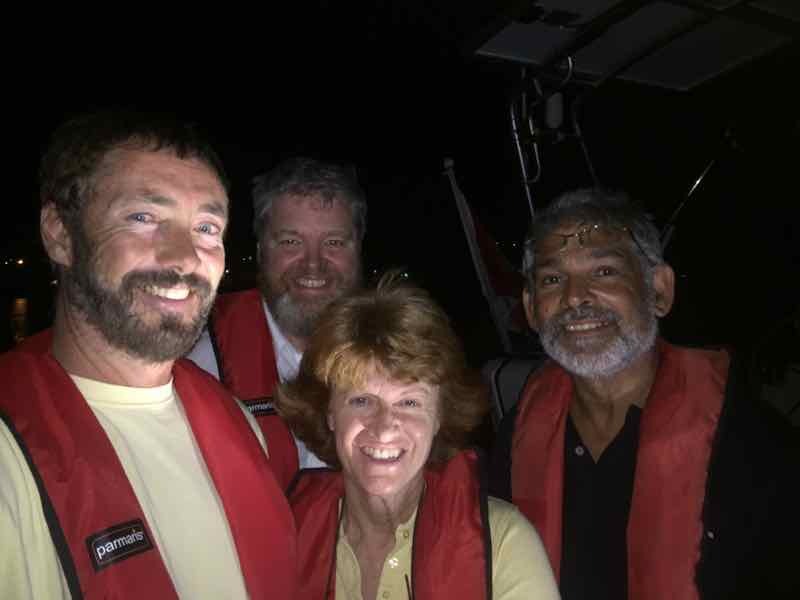 There is a big feeling of accomplishment completing an ocean crossing. Five of our favourite Caribbean destinations in one cruise! We start in beautiful Antigua at historic Nelson's Dockyard. We'll check out a couple of anchorages in this excellent cruising ground, then sail over to Antigua's laid-back sister island of Barbuda. We'll sail back to Jolly Harbour Antigua to clear out, then set off for a nice introduction to night sailing. It's a broad-reach of 75 miles passaging down to the French island of St Bart's. 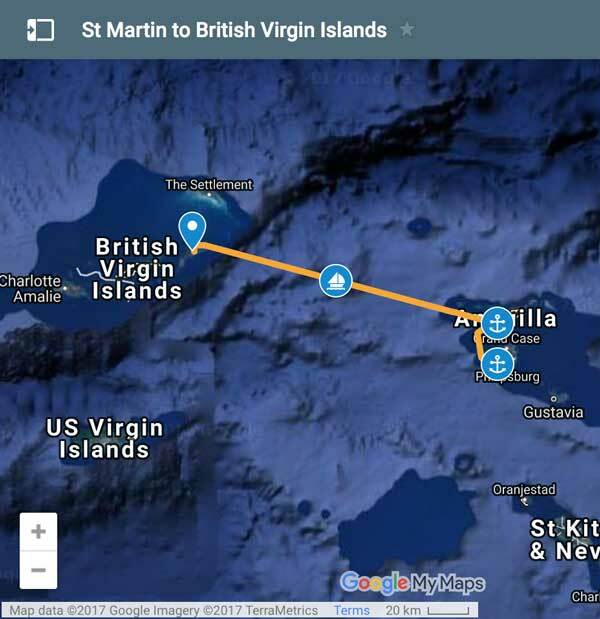 Next we sail over to English Anguilla, before heading over to St Martin for a look around this French/Dutch island and centre of the boating scene in the Caribbean! 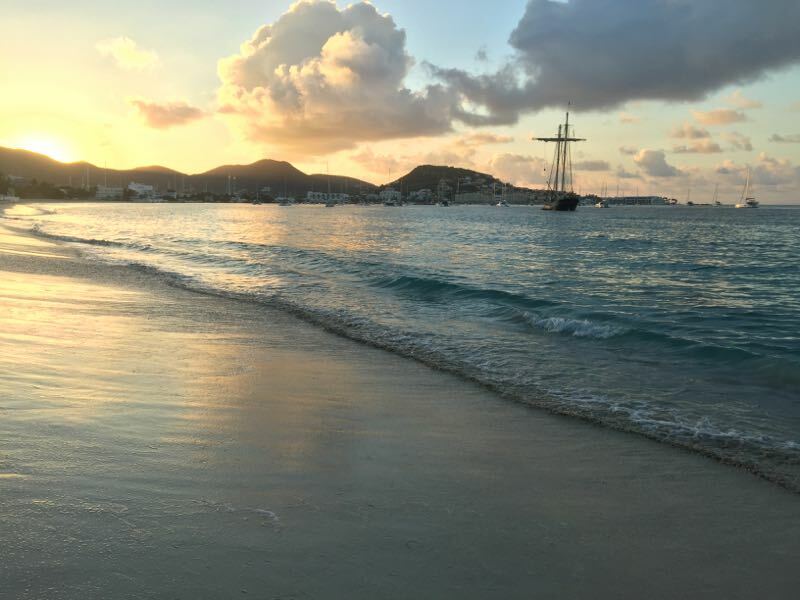 Three of our favourite Caribbean destinations in one cruise! 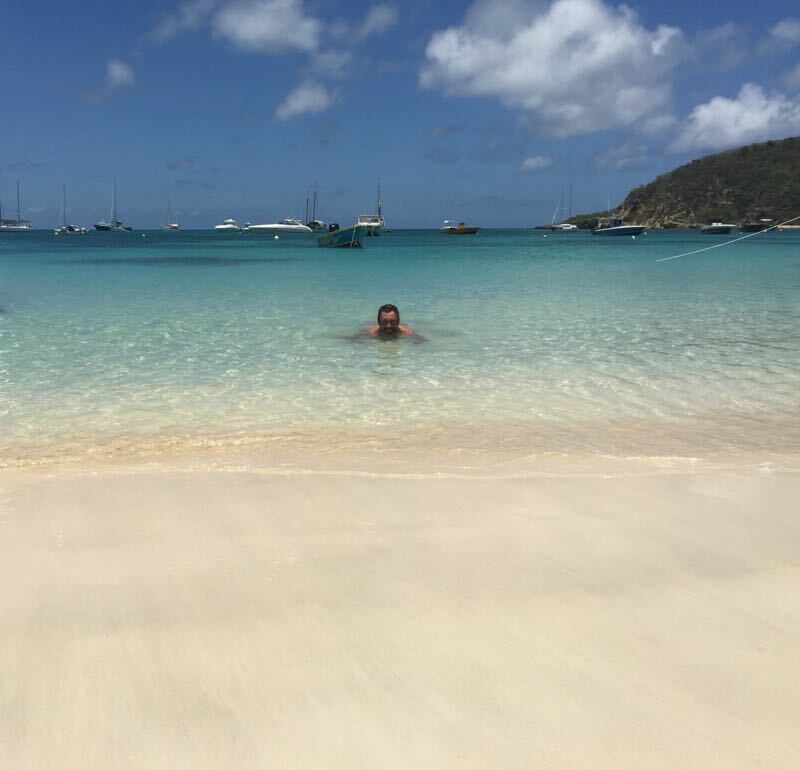 We start in bustling and quirky St Martin then hop over to check out Anguilla. 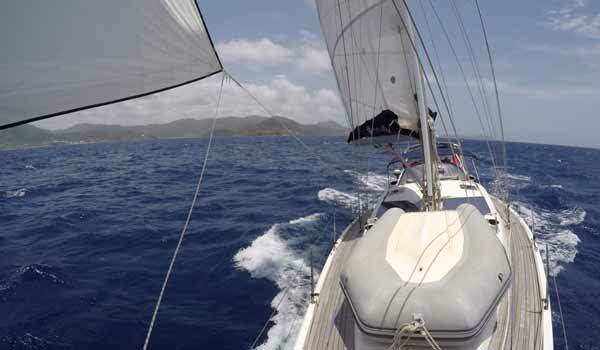 Then we'll make an overnight passage for the 80 miles to Virgin Gorda in the BVI. 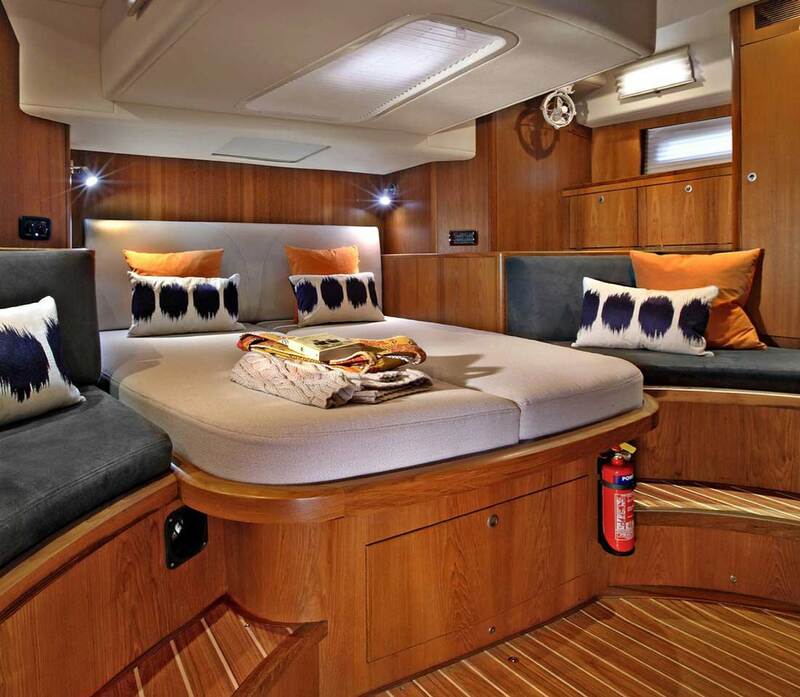 This gives a taste of open ocean tropical sailing. We're almost guaranteed to have a nice downwind run. Clearing British customs into the British Virgins we can relax and enjoy a cruise in these lovely islands! 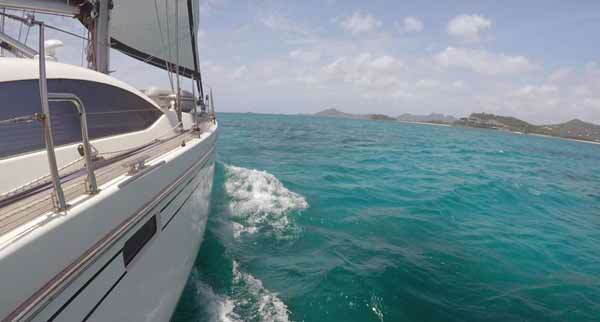 For the perfect introduction to the cruising lifestyle the BVI- British Virgin Islands can't be beat. 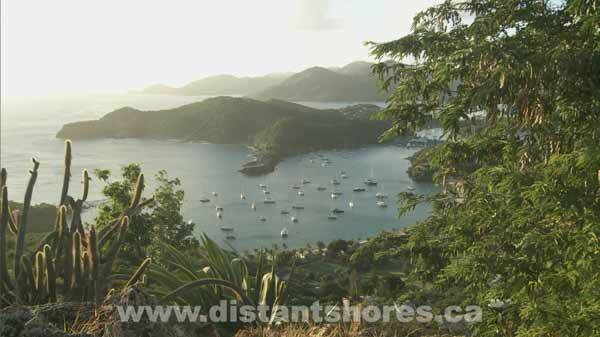 The islands are spread like jewels across the Caribbean forming a chain with protected waters for sailing. There are so many lovely anchorages and everything is just a few hours sailing apart. We filmed the BVI a few times, in Season 5 and Season 9. After a brief BVI cruise hitting a couple of our favourite spots, we'll keep an eye out for a nice weather window for the 3 day passage to the Turks. 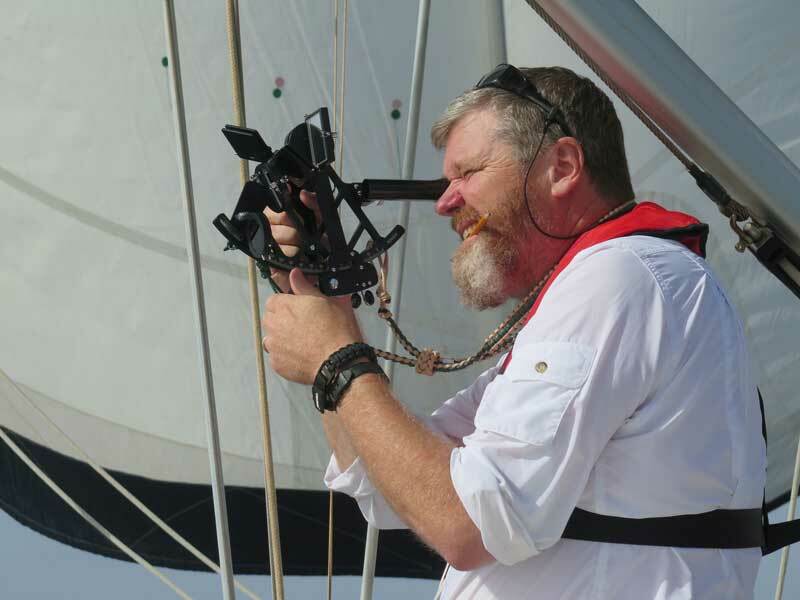 This 450 mile passage usually takes 3 days and its mainly downwind or broad-reaching. 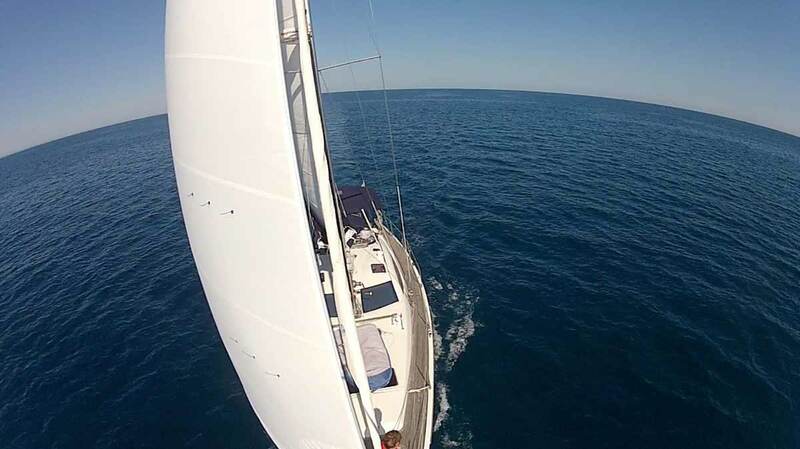 This is a great introduction to offshore sailing with warm waters and generally winds abaft the beam! 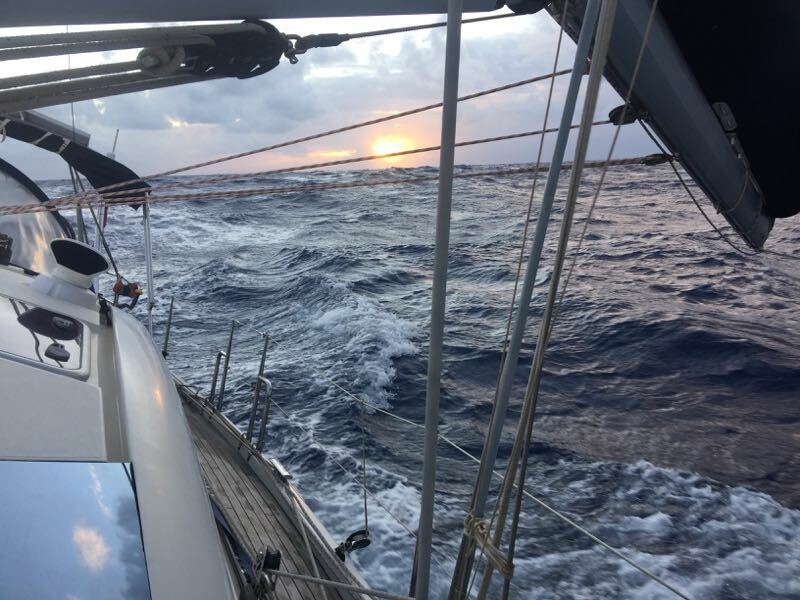 On our last crossing in 2015 we dodged a few squalls but generally had a nice three days until dawn on the 3rd day when South Caicos lay off the bow. We dropped the hook and checked in to these friendly islands. Then we can explore the incredible waters of the Caicos Bank to celebrate the passage and round off this excellent cruise. Caicos Bank is similar to the shallow Bahamas and provides stunning cruising. We filmed the BVI a few times, in Season 5 and Season 9 and the Turks and Caicos in Season 10. 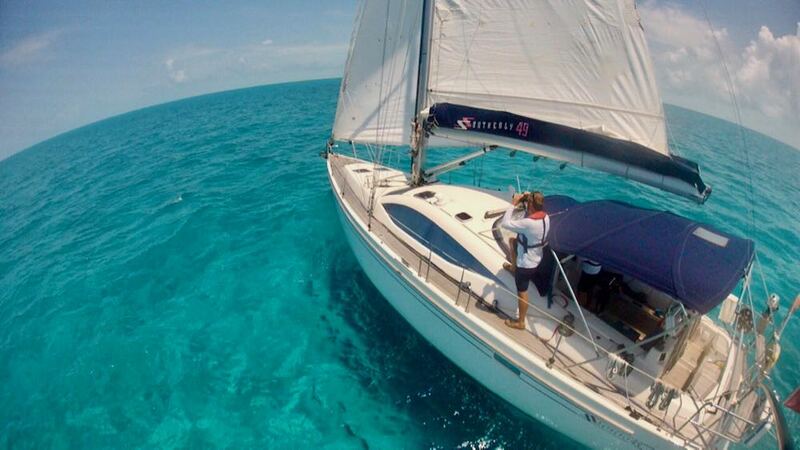 The magical Bahamas are part of the reason we wanted to get a shallow draft sailboat. We can visit places in the Bahamas that no one else can get to. And we'll take you to some of them on this cruise. Starting in the Turks and Caicos we'll sail to Mayaguana in the Bahamas to check in. Then we'll visit the deserted Plana Cays - crystal blue water and miles of perfect sand - all to ourselves. Then on to the rarely visited Crooked/Acklins group or deserted Samana Cay. We'll check out the amazing Conception Island (we last visited in 1992) then the iconic Exuma Islands. In the Exumas the waters are the bluest we've ever seen, the people are friendly and the cruising is unparalleled. We filmed the Bahamas a few times, in Season 5 and Season 6 and Season 10. If you have any questions please contact us - Or call our office in Toronto, Canada, from 9:00 a.m. to 5:00 p.m. Eastern Time and we can describe the passages further. We look forward to welcoming you aboard!